CElanyard becomes hipSTAR FLEX 11.5mm! 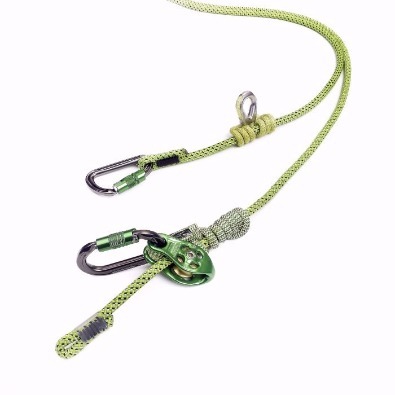 The multifunctional lanyard CElanyard certified to European Standard has been part of our product range since 2011 and has been ahead of the times all these years. Moreover, arborists from all around the world are using the CElanyard and enjoying the advantages of this unique system. As the safety and efficiency of the climbers are our utmost concern, we have taken the next step and expanded the certification of CElanyard according to the countries in which it is used. Therefore, our CElanyard is no longer certified only to the European CE standard. We think that this is a reason for giving our product a new name: our CElanyard becomes hipSTAR FLEX 11.5mm!